This afternoon we will transfer you from your hotel in İstanbul to Airport for your flight to Denizli. After a one-hour domestic flight you will arrive at Denizli airport. 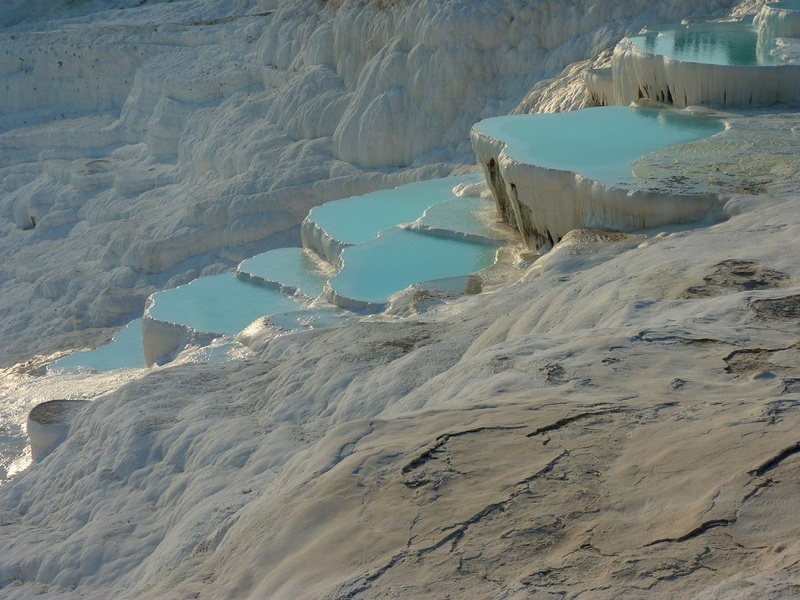 You will be met by one of our team members and transferred to Pamukkale (approximately 50 minutes drive). 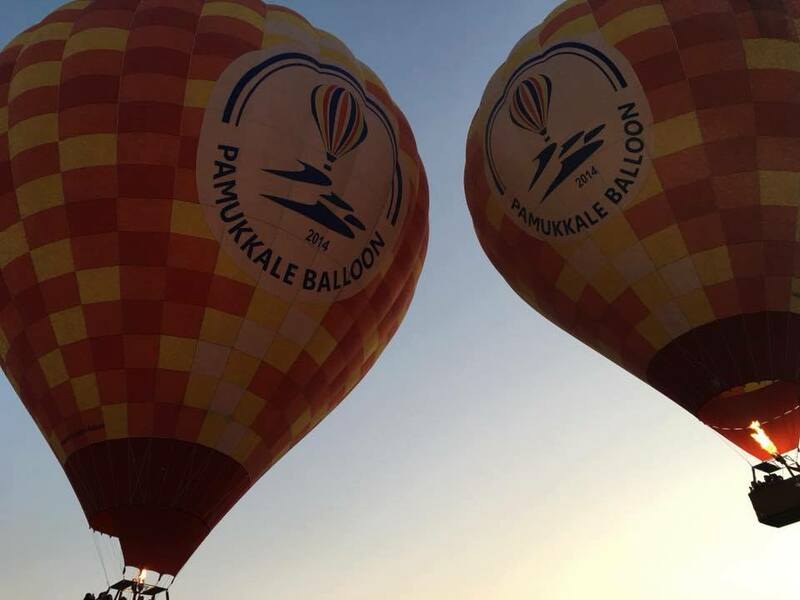 On arrival in Pamukkale we will help you check in to your hotel. Your unique experience begins when you are picked up from your hotel early in the morning, then taken to the launch site where you will enjoy a cup of tea or coffee while you watch the spectacular sight of your balloon inflating as you meet our friendly crew. You’ll then float up to watch the sun rise as you drift over the ruins of Hierapolis and the majestic travertines, enjoying sweeping views across the Menderes Valley. During the flight you will have an unobstructed, 360 degree view of this beautiful and unique landscape, so you will have the opportunity to take lots of quality photographs. Afterwards, you will be dropped back to your hotel with time for breakfast before being picked up for your tour at approximately 09:45. We’ll start our tour by visiting the red springs in the nearby village of Karahayit, where the waters are a rusty-red colour because of the high iron content of the water. 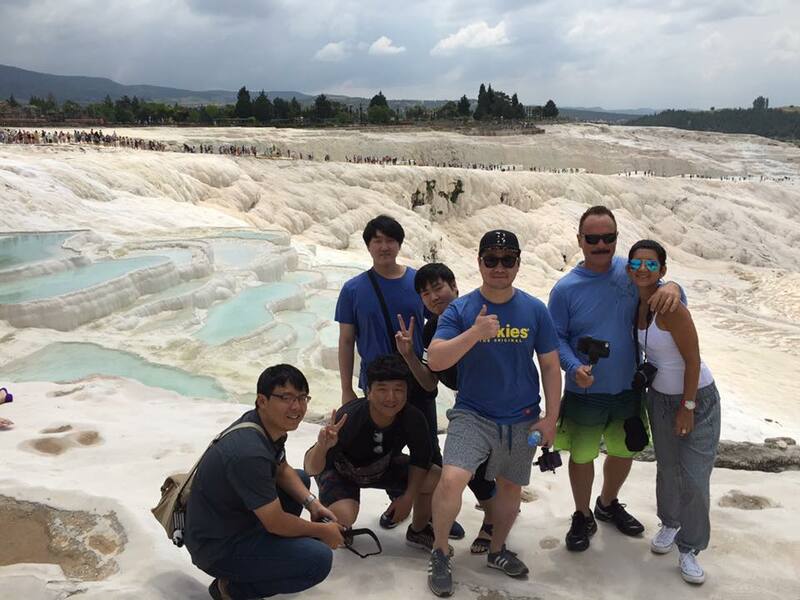 We then drive to the North gate of the UNESCO World Heritage-listed ancient Roman spa town of Hierapolis, and start our tour. 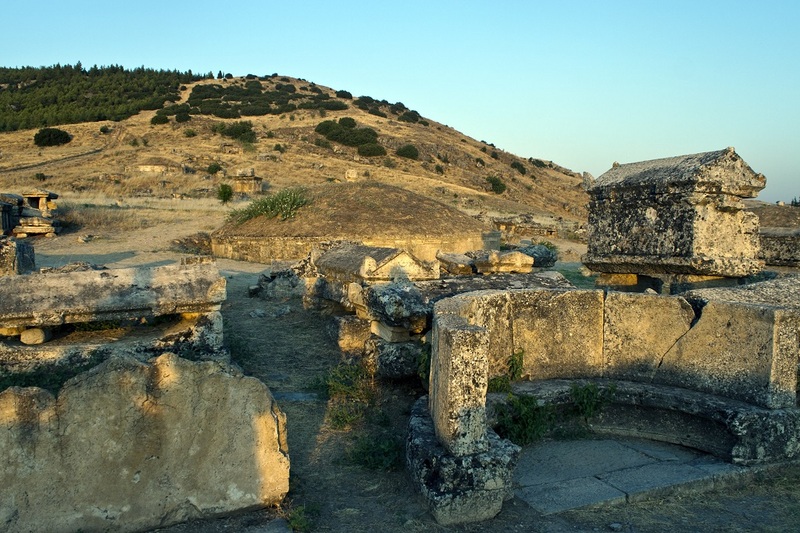 In ancient times, Hierapolis was a highly regarded place for healing, because of the reported therapeutic benefits to be had from bathing in its thermal waters. People travelled from all over the Roman Empire for healing treatments here. As you wander around the ruins with your tour guide, you will see highlights such as the necropolis (graveyard), one of the biggest in the region, with over 1500 graves, the Roman bath, the theatre and the Agora (ancient market). You’ll also hear stories of some of the famous characters from history who visited or lived here including Cleopatra and St Philip, whose tomb is on top of a hill, outside the northeastern section of the city walls, and which you will be able to see from a distance. Your guide will give you free time to paddle in some of the pools as you wander down the hill to Pamukkale’s natural park and lake. You will then meet your tour guide for a late lunch. After lunch you will have the chance for a no-hassle, obligation-free visit to one of the area’s Onyx, leather or textile factories – all products for which this area is renown. After the tour finishes you will be transferred to Denizli Airport in time for your flight back to Istanbul. On arrival in Istanbul airport you will be met and transferred back to your Istanbul hotel. End of Services. If you are interested in an exciting paragliding experience over Pamukkale, please let us know so that we can reserve your place.